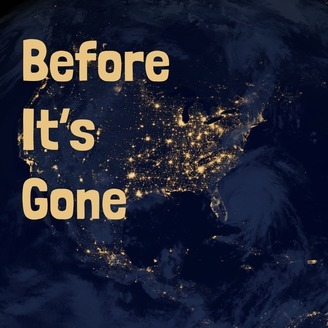 Before It's Gone is a podcast about climate change and things that are threatened. Interviews and stories about what we might lose, and how we might save it. Bad news: Maple syrup is definitely being affected by climate change. Good news: Producers and scientists are innovating and making more maple syrup than ever. 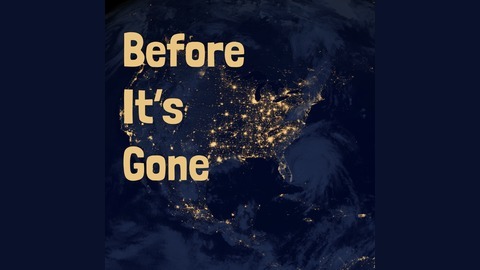 In this episode of Before It's Gone, we talk to Dr. Lisa Chase, a University of Vermont researcher about how maple producers are adapting to and dealing with climate change.